A year at St George’s Library. 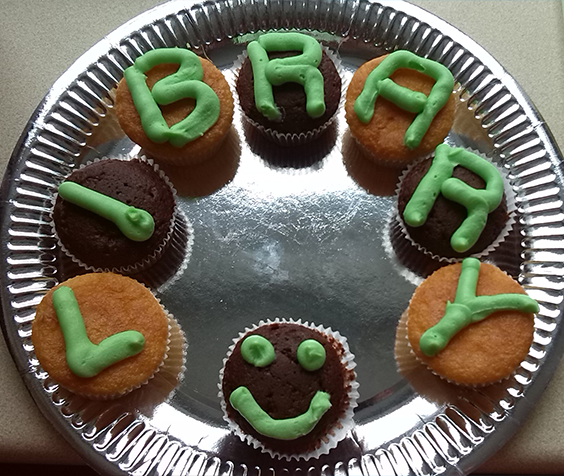 Another year has passed here at St George’s Library, so we thought it was a good chance to review just a few of the things we have been up to over the last year. 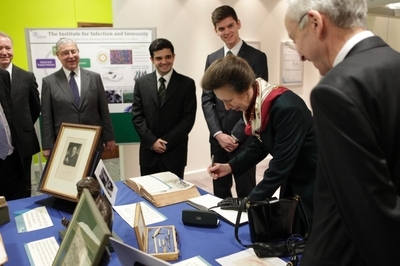 In late February the Library received the royal seal of approval when we were visited by HRH Princess Anne. A display of archive material relating to Edward Jenner and the discovery of the Smallpox vaccine was displayed. The Princess was also shown ‘Blossom’ in all her renovated glory. To celebrate International Women’s Day the Library displayed archive material concerning the admittance of the Medical School’s first female students. A timeline Prezi was also produced using archive documents. Click below to have a look. We were also able to raise £186 for Sports Relief with the help of students who donated their outstanding fines to this good cause. 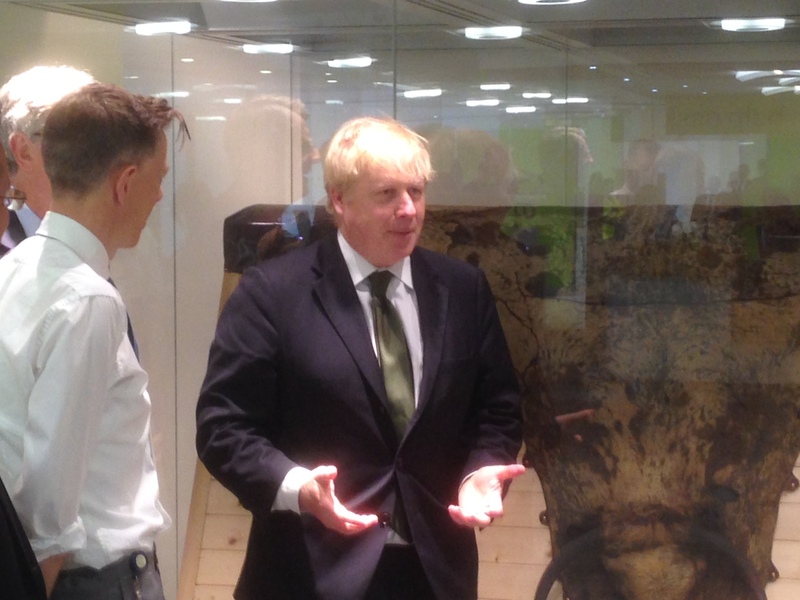 Another VIP visited the Library in the person of the Mayor of London: Boris Johnson. He came to St George’s to look at the newly opened helipad but found time to pop into the Library. Blossom, as ever, was of great interest. 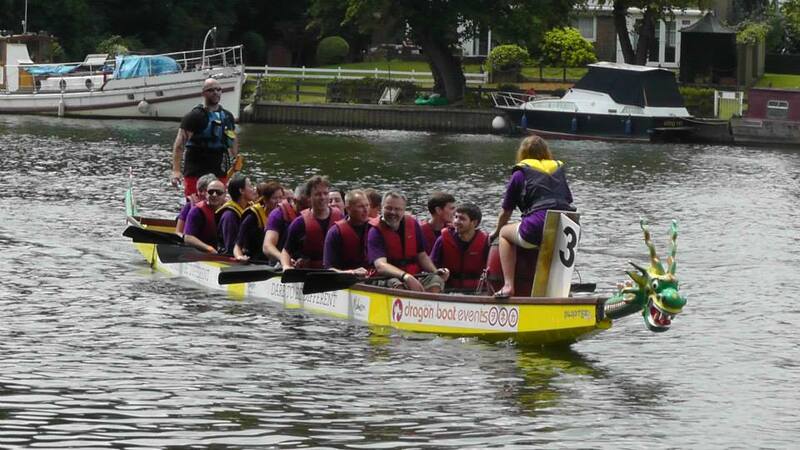 In July two members of the Library staff joined the St George’s Dragon Boat challenge team the ‘Part-Time Paddlers’. They joined the race at Kingston on Thames to raise money for the FamilyLine charity. The central portions of the Library were refreshed. 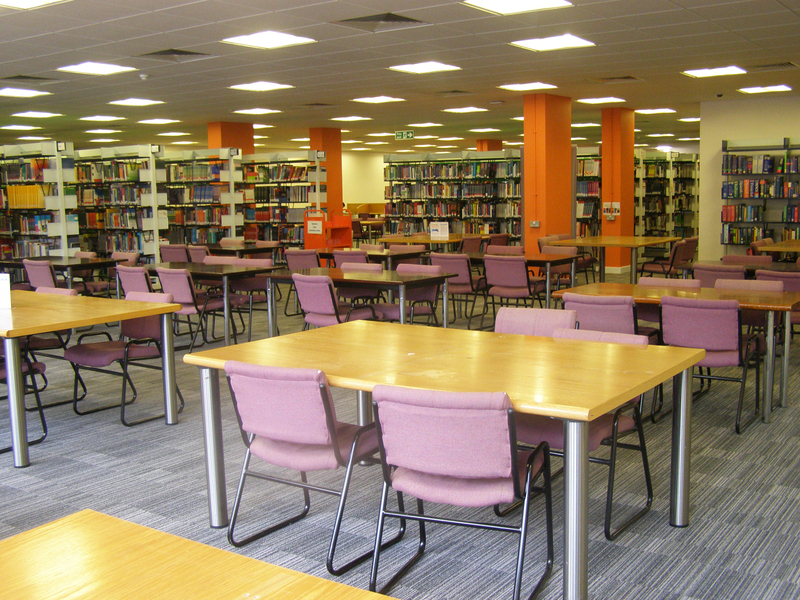 New carpets and lighting were installed and the seating and shelving was reconfigured to make the space more user friendly for quiet group study. We have had positive feedback and hope to be able to continue improving the space. The Library held a competitive draw for students joining our Twitter or Facebook accounts. The prizes included Amazon vouchers, handy printing credits and delicious food from Honest Burgers. 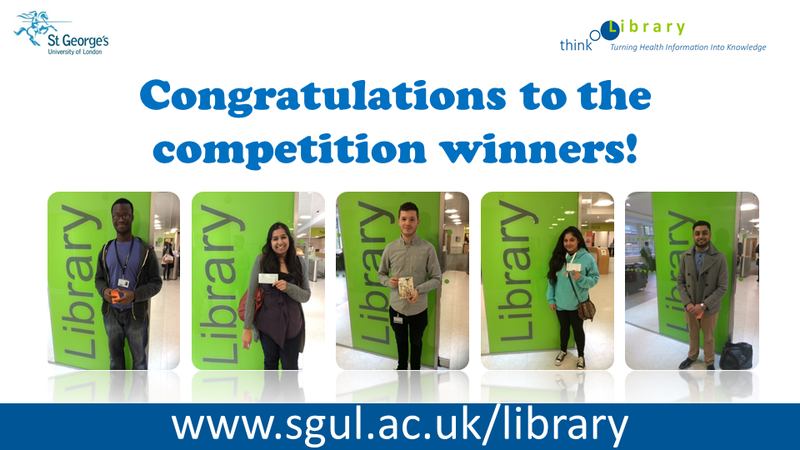 Congratulations again to our winners. 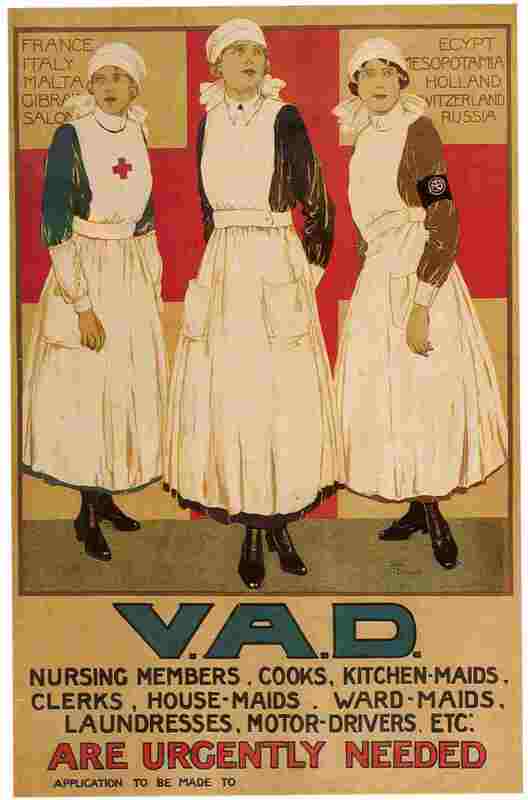 To commemorate the centenary of the outbreak of the First World War we published four brief articles concerning it’s impact on St George’s and the Healthcare Professions. 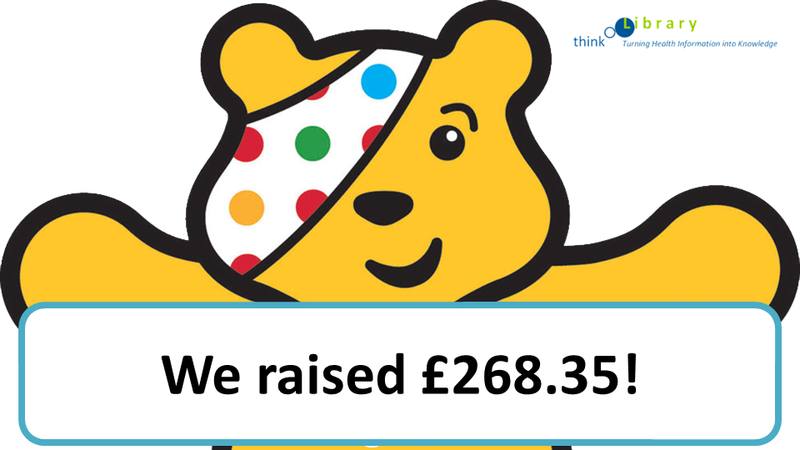 On a lighter note, with the help of Library users donating their fines to the Children in Need appeal we were able to raise a whopping £268. 35. 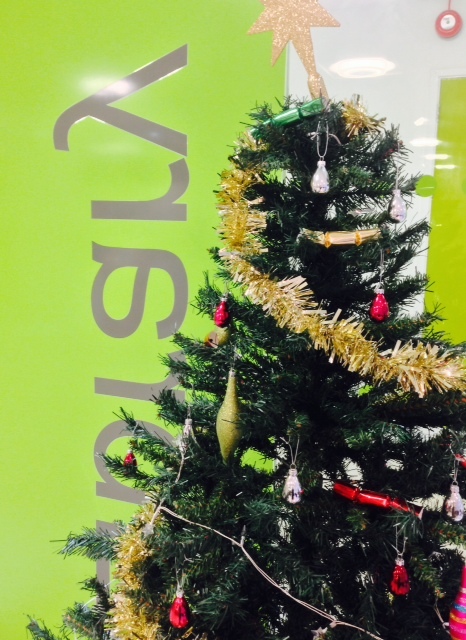 … is not quite over yet but we anticipate a glut of mince pies in the staff room. Books within the range of B to WE will be unavailable over the next two weekends. Thursday 21 August until the morning of Tuesday 26 August. and from Friday 29 August until the morning of Monday 1 September. This is to facilitate the replacement of the carpet in that area. We apologise for any inconvenience caused. The WE – WZ range of books are now available. Books within the range of WE to WZ will be unavailable from 5pm Friday 15 August until the morning of Monday 18 August. This is to facilitate the replacement of the carpet in that area. Books within the range of WE to WZ will be unavailable from 3pm Friday 8 August until the morning of Monday 11 August. New Silent and Quiet Study Spaces Now Open! The new silent and quiet study spaces are now open! Do come and have a look and make the most of these open, bright study areas. The whole space has been transformed by the relocation of the majority of the print journal stock, allowing us to maximise the use of the space for individual study. The area has WiFi throughout as well as some desks with fixed data points (ethernet cables to connect your laptop directly to the network, rather than using WiFi). Power sockets are available at over 100 desks. There are over 200 study spaces with a mixture of fixed and adjustable seating, as well as six height adjustable desks. Our Research Enquiries Desk is located in the Quiet Zone, staffed by a Librarian between 11am-4pm Monday-Friday. We hope you enjoy using this space and look forward to receiving your feedback and comments. Slideshow of images showing the transformation of the study space.